Burrard Yacht Club has an active Juniors program. All children between the ages of 9-18 are welcome to join the Club as Junior members. 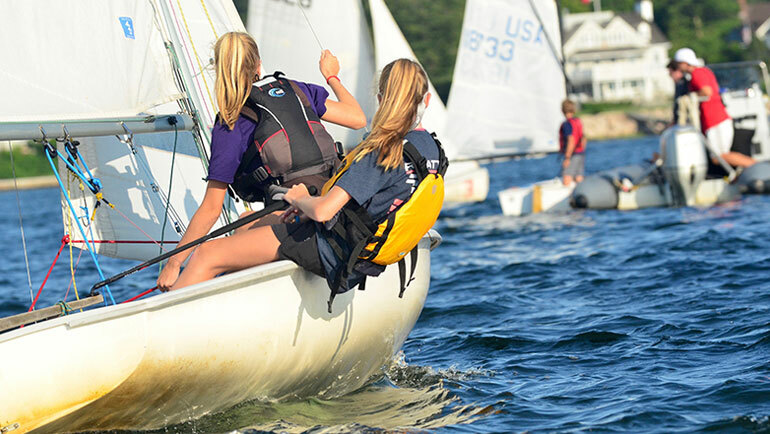 Junior members receive discounts on the summer Sailing program as well as opportunities to participate in social events and activities. for more information at juniors@burrardyachtclub.com.